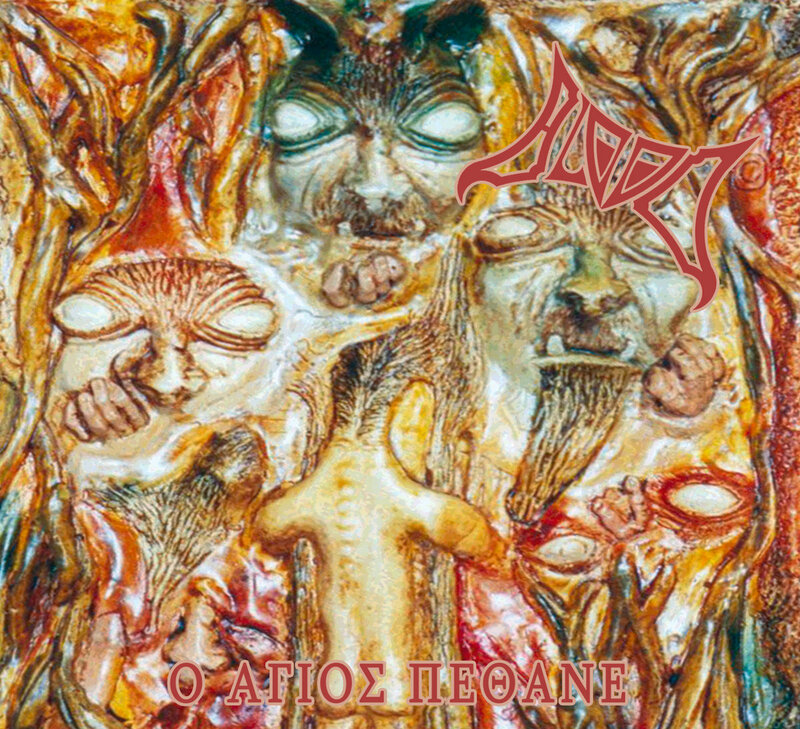 One of the darkest albums of the German Death Metal Underground is finally being repressed: ‘O Agios Pethane’ by BLOOD, which is THE reference value from 1993. This hybrid of Death Metal and Grind, combined with a little Thrash Metal and Punk is a benchmark of brutal music: a twisted mood, neck-twisting blast passages, sick bass-solos and bellowing vocals are mixed into one single dark brew – an album that deserves its credit as a legend. BLOOD is the oldest German Grind band (since 1986! ), and amongst acts such as NAPALM DEATH, EXTREME NOISE TERROR and AGTHOCLES one of the oldest bands still in the game! 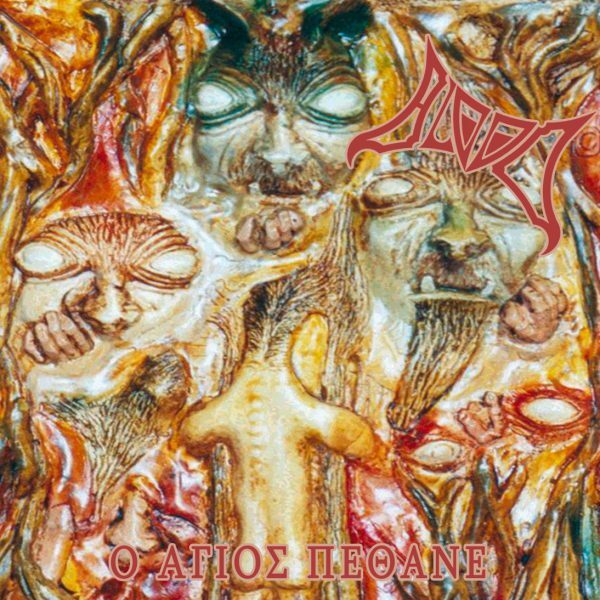 BLOOD never sold their ideals and their soul – this you can experience listening to ‘O Agios Pethane’! The legend as a digipak with an eight-page Booklet!